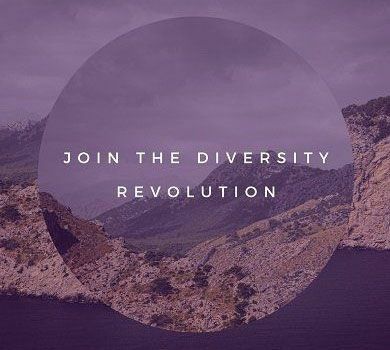 A diversity revolution is happening in workplaces across the world. 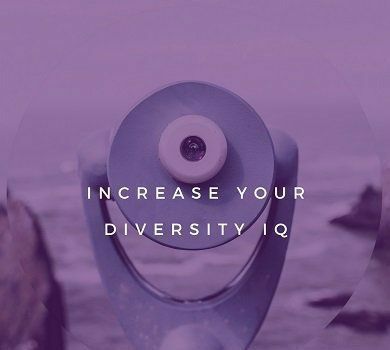 More and more organizations are reaping the benefits of having more diverse teams. Could this give you a competitive edge? For many, entering the workforce can seem like an impossible task. But it doesn't have to be that way. Diversity can be a strength if you know how to harness it. 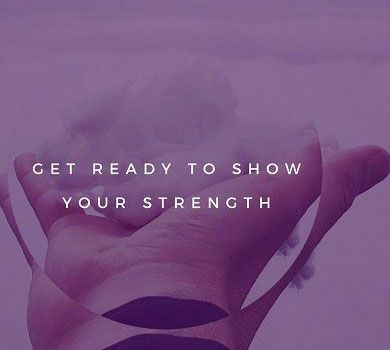 Are you ready to show your strength? Cultivating and preserving diverse teams can seem overwhelming. But with a little guidance, you'll find out how to ensure your investment in diversity is sustainable and long-lasting. Get started today! Leadership is the backbone of any diversity initiative. 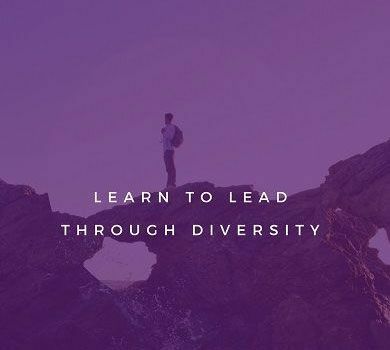 And with more and more organisations actively towards increased diversity, inclusive leadership is fast becoming a must for any leader.